According to the Harvard Family Research Project, after school programs can enhance academic achievement, improve social and communication skills and contribute to healthier lifestyle choices. Even if your kid's not the team sports type, there are still plenty of ways to keep him or her active after the bell rings. Check out the following fun and enriching after school activities for kids. Does your kid have a flair for the dramatic? 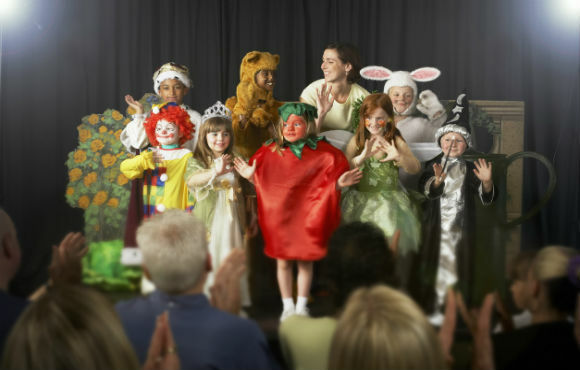 In addition to improving academic performance, exposing kids to theater and other performing arts can build self-confidence and public speaking skills. Like team sports, theater also teaches kids how to work together to achieve a common goal. Who's ready to chop some wooden boards in half? Not only do martial arts classes help keep kids physically fit, but they also teach self-defense and discipline. 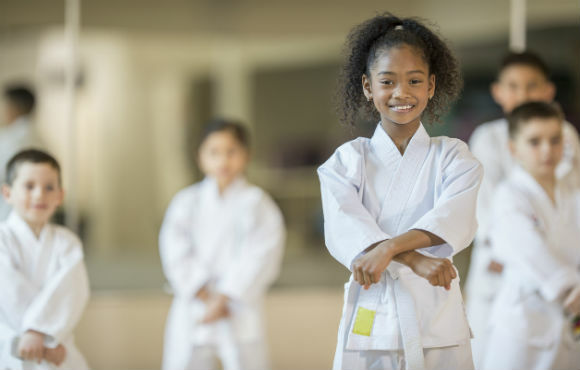 Whether your child's interested in Karate, Tae Kwon Do or even Mixed Martial Arts, these classes are a great way to keep him or her active after school. One day they're learning how to do somersaults, the next they're winning gold medals. OK, it might not pan out that way for every kid who takes gymnastics, but a parent can dream, right? 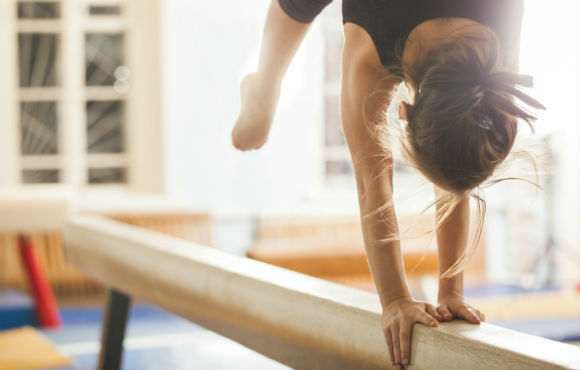 Gymnastics is another great way to keep kids moving while sneaking in some life lessons about discipline and dedication. Will it be ballet, hip-hop or salsa? Maybe tap? 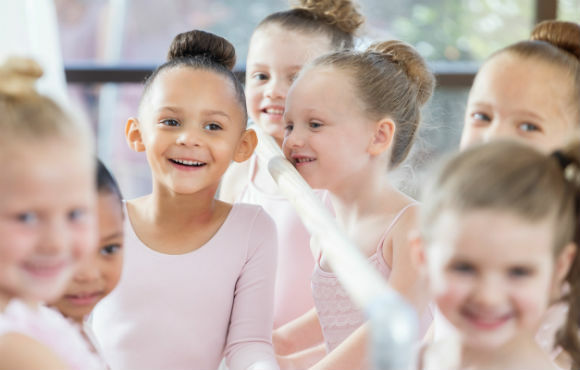 There's no shortage of options when it comes to dance classes–try one or try them all. Dance can teach teamwork and grace under pressure, just for starters. Plus, they'll have a skill to show off at every wedding they'll ever attend, and you'll always remember their first recital. 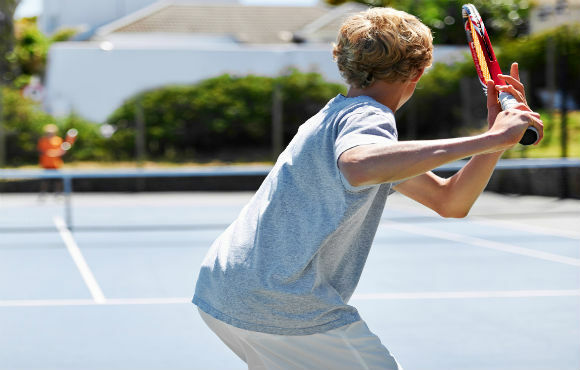 Tennis keeps kids active and competitive, without the risks that come with playing a contact sport. Not only does it provide cardiovascular and muscle-building benefits, but tennis can help develop tactical thinking similar to playing chess. 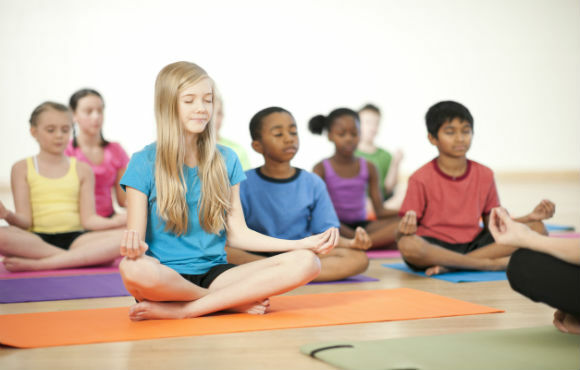 Not all after-school programs have to be physical activities. 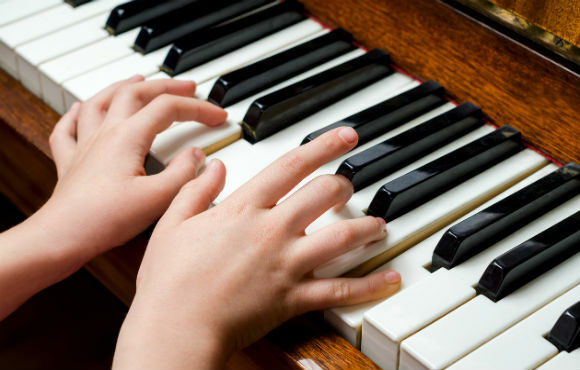 Whether your child wants to be a singer or learn to play an instrument, there are plenty of options in the world of music. Research has shown that music education can help with language development, improve test scores and increase I.Q. Art classes can be a great way to explore artistic mediums beyond what's offered in school. 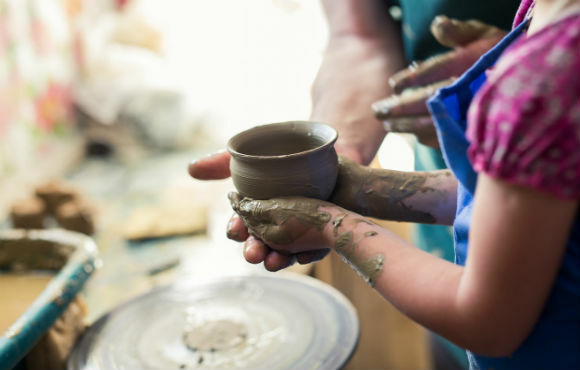 Maybe your child wants to try pottery, sculpture, photography or even basket weaving. Art classes can help kids learn to express themselves and boost creativity. 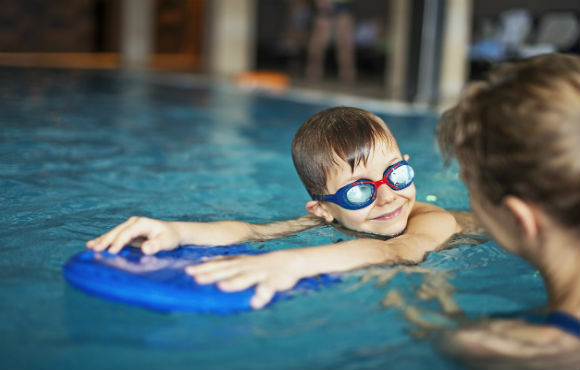 Whether indoors or out, through private lessons or a local recreation center, swimming is a refreshing after school option for kids. It's also a great choice for children with ADHD, as the constant movement requires focus, and coaching can offer structure and guidance. 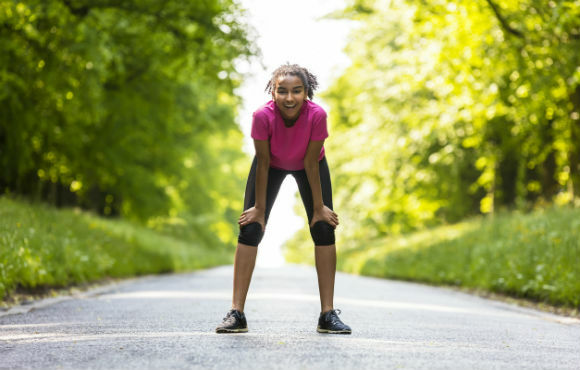 In addition to being convenient and inclusive, running boasts multiple confidence-boosting benefits for kids. The whole family can also join in, signing up as a team for local charity runs on weekends. And did we mention this particular activity is quite affordable, as well? It can be just as challenging for kids to lead a balanced life as it is for adults. The practice of yoga teaches focus, concentration and mindfulness, among other benefits. It could be just what your child needs to introduce an element of calm into his or her busy days. Cooking classes require patience, creativity and pinpoint timing, and they may even inspire a career. 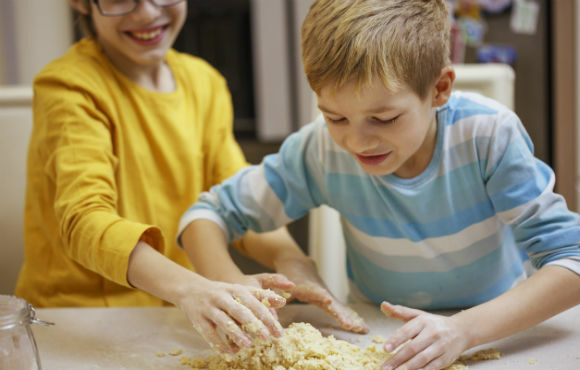 If your child already loves watching chef competitions on television, a real-life class may be the perfect next step. Not to mention, you'll have a dinner helper trained and ready back at home.